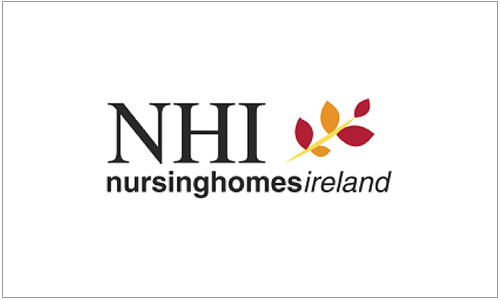 Nursing Homes Ireland was formed in January 2008. It is the single representative body for the private and voluntary nursing homes sector following the merger of The Federation of Irish Nursing Homes, The Irish Nursing Homes Organisation, Nursing Homes Association South East and Nursing Homes West. Nursing Homes Ireland is committed to providing leadership, supporting members and promoting excellence.